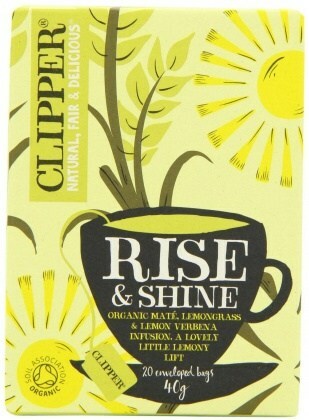 Wake up every morning to a cup of Clipper Organic Rise & Shine Lemon grass and Lemon Verbena Infusion tea. This will delight your senses, especially, for all you citrus lovers who would like to drink a cup of tea made with organic lemon grass and a zesty lemon verbena infusion. 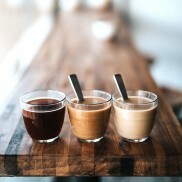 Perfect for those sleepy mornings when you need a little kick start to get you through the day. 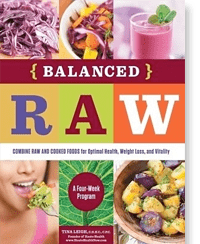 Ingredients: Certified Organic yerba mate, lemon grass, lemon verbena, liquorice root, and lemon peel.